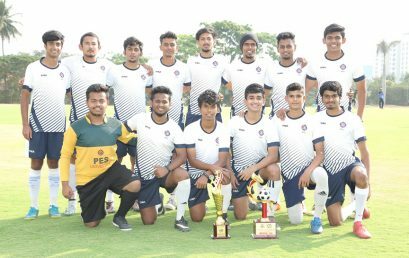 PESU Football team wins the tittle at the SPIEL Tournament organized by St Joseph's College. 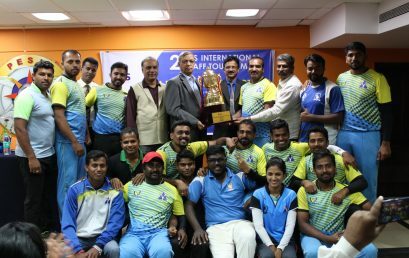 The team also cliched the Winners Title at DEVADAN CUP 2019, organized by Faculty of Engineering, Christ University. 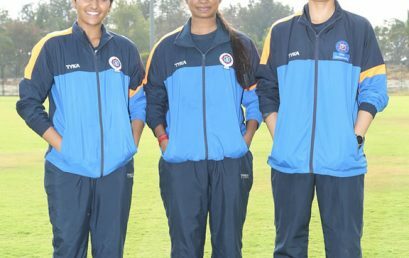 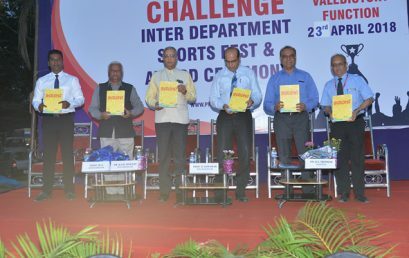 The annual international sports festival saw the hosts, PES University clinching the overall championship after winning in cricket, football and women’s throw ball. 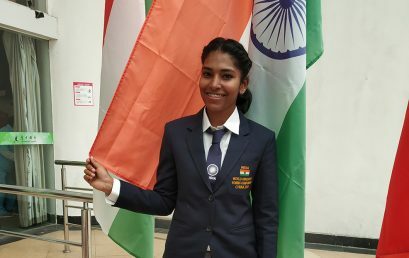 At the world university rowing championship 2018, Keerthana bagged fifth position in single skull event. 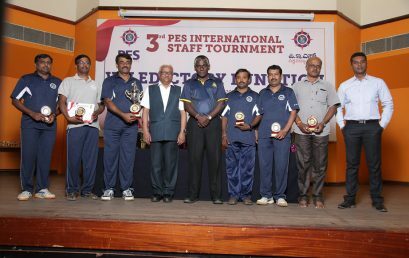 The department of physical education and sports organized inter department sports festival and winners were awarded in a ceremony held at PES Cricket Stadium on April 23. 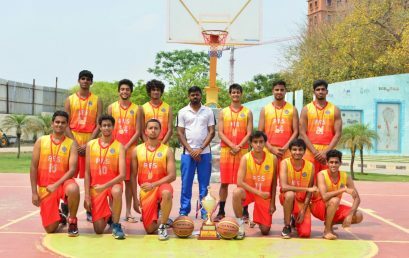 PES men’s basket ball team emerged winners in the 2K18 CUP. 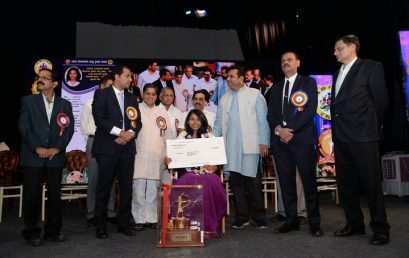 Keerthana received the prestigious Eklavya award for her outstanding performance in Rowing competitions. 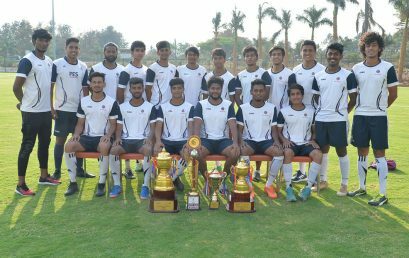 PES University students secured first place in men’s Badminton and men’s Chess events at Kreedothsava 18 organized by BMSCE on March 9-10 2018. 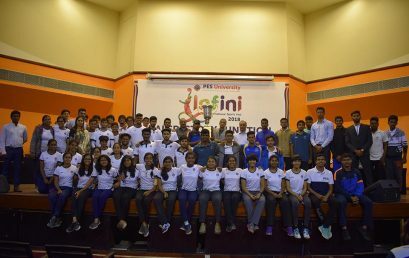 The second edition of the tournament which is becoming popular saw participation of thirty engineering colleges from across Karnataka and University of Colombo.